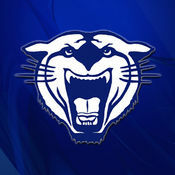 All Sports: The Junior High Conference Track Meet at Bryant today has been cancelled. 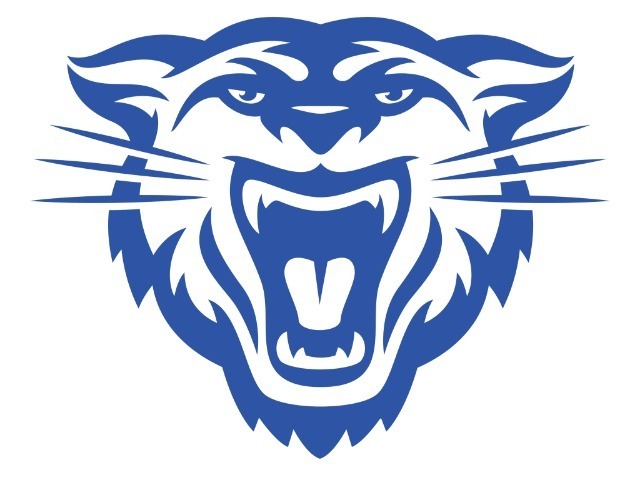 Tuesday’s Conway at Fort Smith Northside boys and girls basketball games will be featured as the the Mascot Media Game of the Week presented by the Party Place. 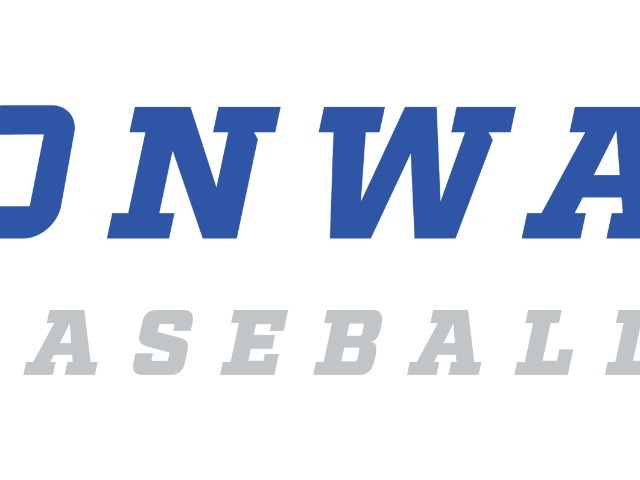 The broadcast is available to a worldwide audience free through the NIAAA National High School Sports App, which is a free download in both the App Store and Google Play, and can be accessed from the Broadcasts menu for Northside. 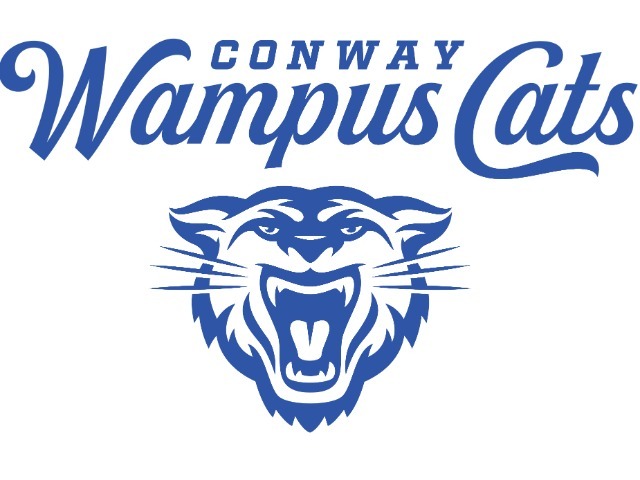 It can also be viewed on the Official Conway Wampus Cats Athletics App. An audience consisting of all 50 states and 27 foreign countries have watched broadcasts through the NIAAA National High School Sports App this past fall. 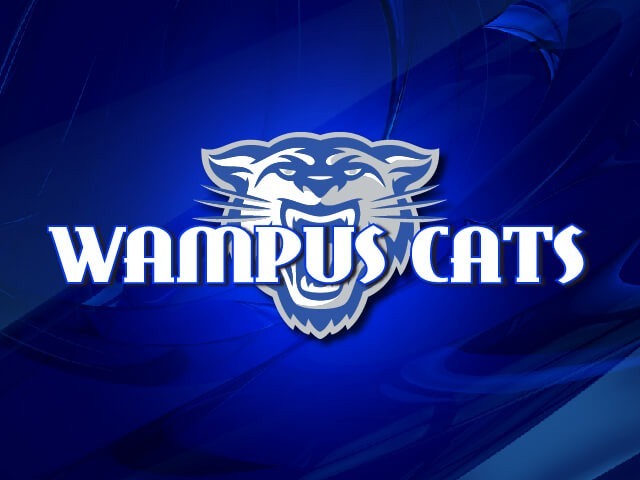 Tuesday's broadcast will start at 5:55pm prior to the tip off of the girls' game at 6pm.